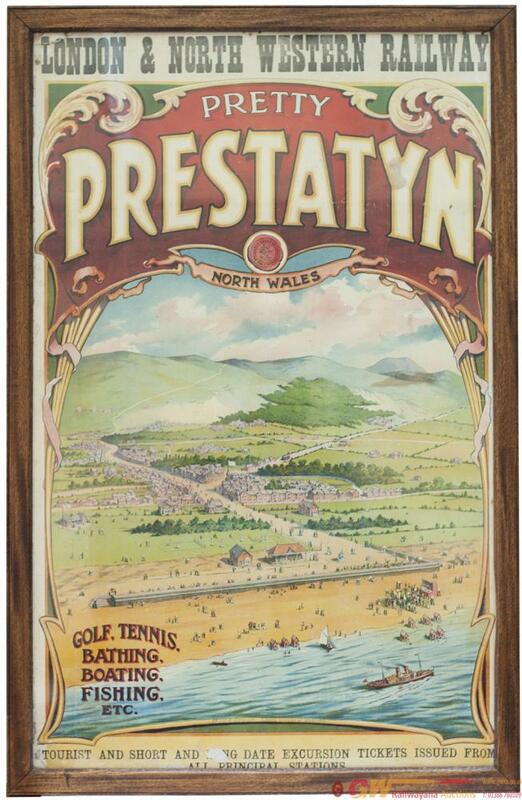 Poster LNWR PRESTATYN. Double Royal 25in X 40in. Poster LNWR PRESTATYN. Double Royal 25in x 40in. Framed and glazed in good condition.